UPDATED 31st January, 2017: Advertising on TheInfoNG comes in different packages to suit your needs. 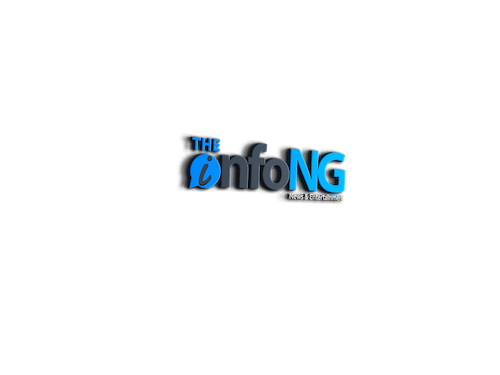 TheInfoNG is currently one of the most visited sites in Nigeria and a host of other countries. With over 12 million monthly hits and an average of 65k visitors daily, your advert plans will definitely meet the channels you want it to reach. We offer; two weeks, one month, three months and six months advert packages Interested, contact us via [email protected]. Do you want to know the exact amount we charge for advert space and banners, send a mail to [email protected] or [email protected] We will revert immediately a mail comes in. An audio creative must have an on/off button, or a mouse-over. Alt text maximum 128 characters.